Fact number one: I am not a dog person. I like animals in general but my take on them is that they must earn their keep. Our cats catch mice. Our chickens lay eggs. Our dog just barked half the time we wanted him too and half the time we didn't want him to. And he had a foul stench that gave away his secretive kitty roca binges. So treating dogs like royalty seems completely counter intuitive to me. Fact number two: I went ahead and built this set without my typical pair of FAFOLs by my side. The problem is that I got around to it too late and they are in bed now. So I can't report much on the targeted audience play interaction which I am sorry for. I am sure it will include a lot of high pitched barking and perhaps biting of the other animals. However I will dismantle the set and make observations within the next day or two. Fact number three: I built the set from the pictures alone and got very confused with the leftover parts. LEGO must be making profits hand over fist. Instead of bankrolling the Christiansen family they appear to be adding more parts to their extras lineup. I had to look through the instructions to figure out where the extra 1x2 bricks were supposed to go. 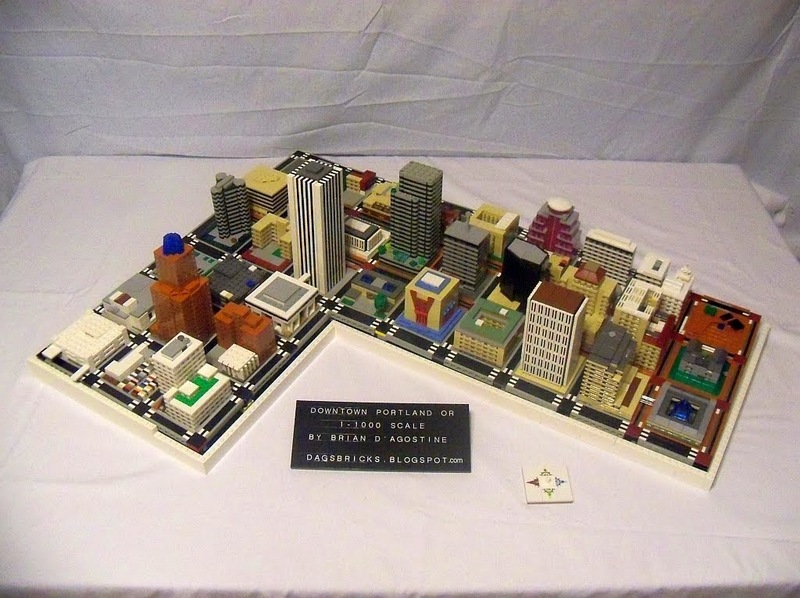 Yes, 1x2 bricks as extras. The bag says 46 pieces but with extras it comes in at 55. This set has the highest part count of Series 2 and a lower than dime per piece price point (sales tax not included). And it comes with a new dog mold. Ever since Scala/Belville we've not seen the gorgeous little animals as we are seeing now with Friends. It must be that girls like animals. Oh sure, there's the City police dog but that thing looks like a brick statue compared to the little poodle. And since painting is apparently cheap we get a slightly different print than the poodle that comes with the new Pet Salon. Variety is the spice of life. Based on fact number one I can only raise my eyebrow in acceptance and realize that this set is encouraging young girls to treat their dogs better than their children. Which is another weird thing: Scala and Belville at least had babies for their figurines. We've yet to see this with Friends and I wonder if we ever will. 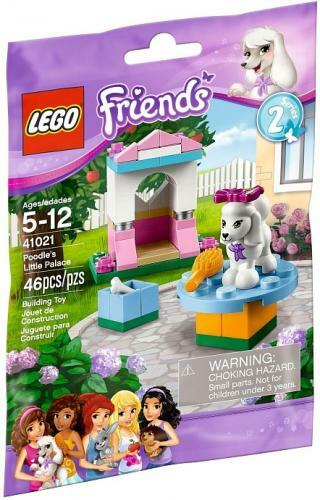 Perhaps LEGO is encouraging young girls to become childless zoologists. Make a change in society and get your own Poodle's Little Palace for $4.99.